We are open to serve you at the following hours of operation. We are excited to see you here! 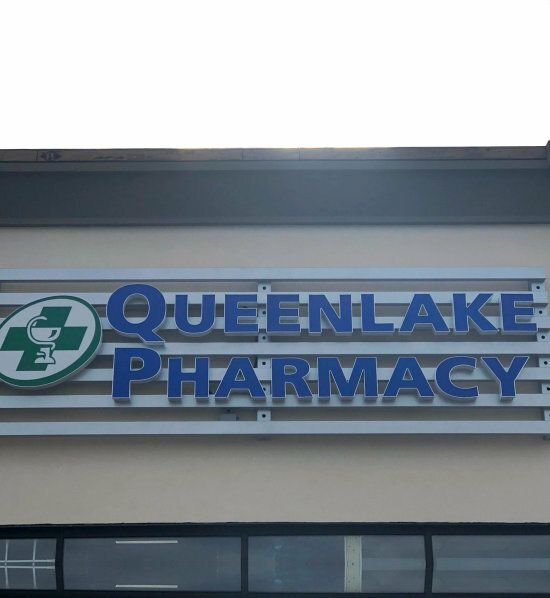 Compression stockings are being offered at Queen Lake Pharmacy. These items are used and worn to improve the blood circulation of the lower part of the body, i.e., the legs. Our compression stockings are available in a wide variety of brands, colors, and sizes. 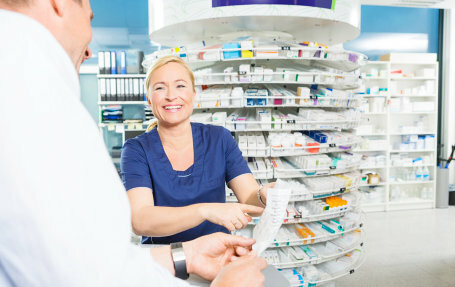 Just choose from a wide selection in stock at our pharmacy. We assure you that these items are durable and effective, too. We are looking forward to personally welcoming you to our store. Visit us today or call 905-662-0096 beforehand to ask for pricing and availability. Living with an ostomy requires proper care. 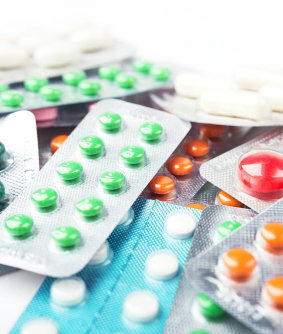 Find the ostomy supplies you need at our pharmacy. 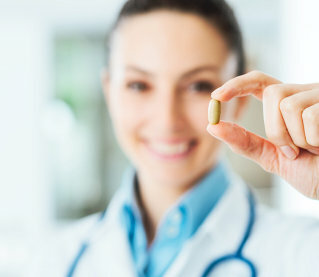 We can formulate prescription medications to meet your unique health needs. We offer a program to help overcome opioid addiction by dispensing methadone. 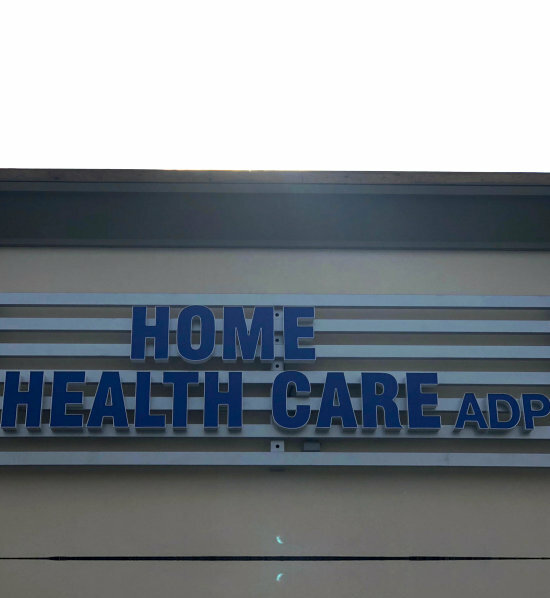 Supplies necessary for your loved one's health at home are available here. Choose from our wide selections of available compression stockings for good blood flow in the legs. We always look for ways on how we can help our community members manage and take care of their individual health better. 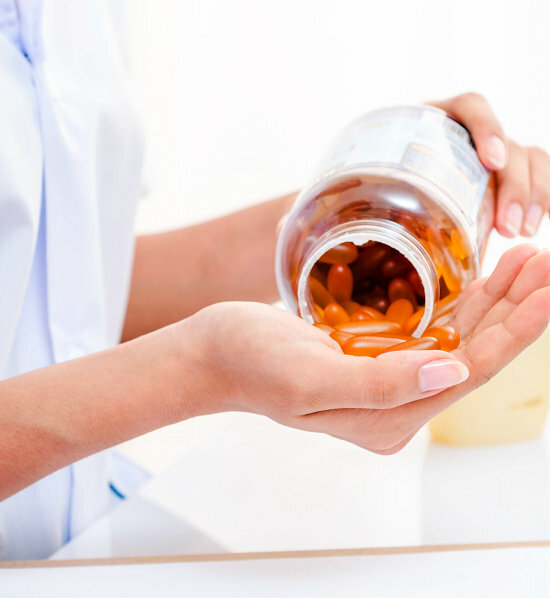 We focus on providing reliable pharmacy services of the highest standard of quality. 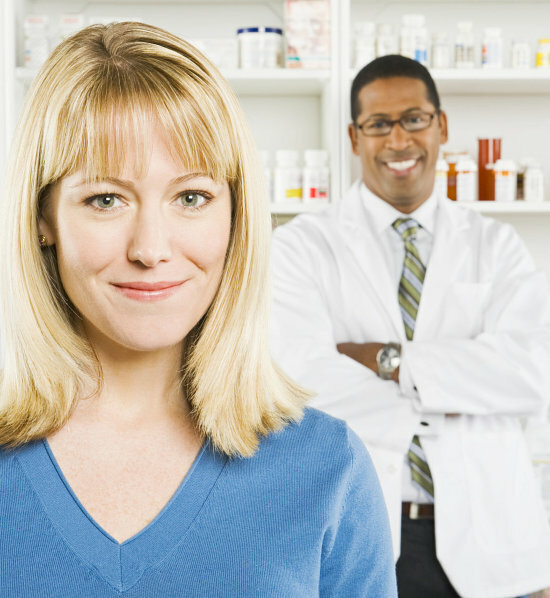 Check out which services are available for you to engage in at our pharmacy. 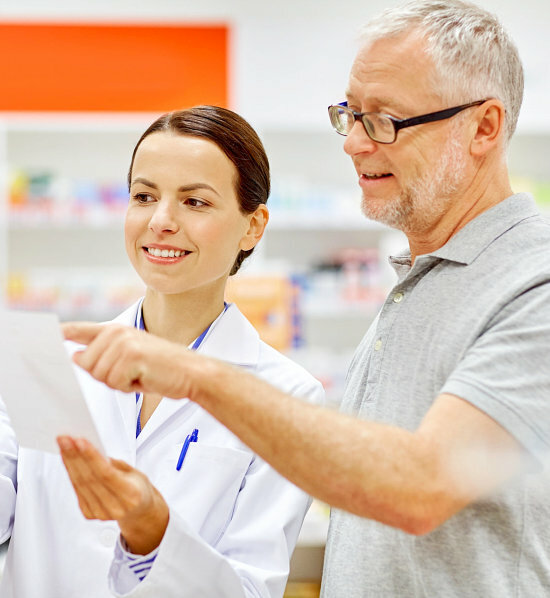 Learn more about which plans can help pay for your health purchases. For a convenient experience, request for a free delivery here. Stoney Creek, Hamilton, Grimsby, Niagara region.